so its time for a giveaway! you need to participate in the Form linked above! In the picture, all the flashlights is in off or standby status. 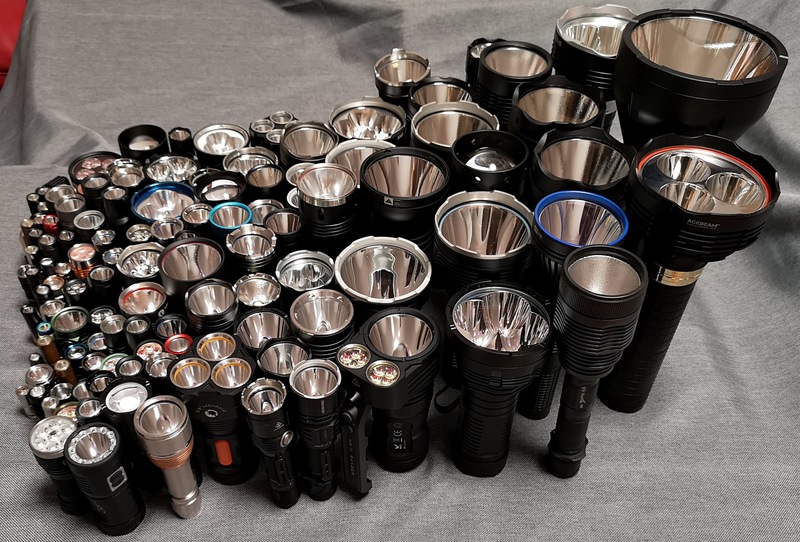 The manufacturer rated max output in that state is 0, so doesent matter how many off-state flashlights is in the picture, the number must be 0. Rating: 2.9/5. From 4 votes. I’d say around 200.000 lumens after looking at the photo for about 5 minutes. Spelled : PRIZE. Not PRICE…..